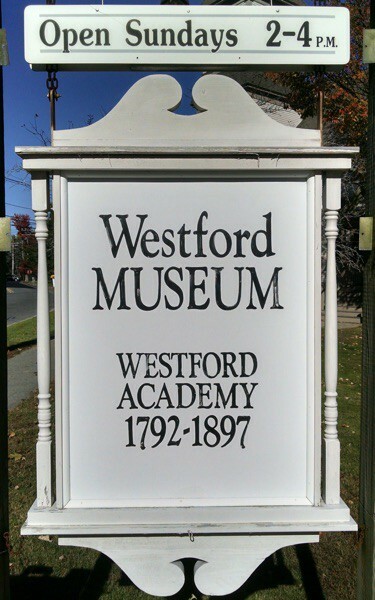 We appreciate your donations and memberships that enable us to further the Westford Historical Society and Museum missions. Now you can support our work another way just by shopping at Amazon.com. You can select Westford Historical Society as the recipient of Amazon Smile program donations that Amazon makes. 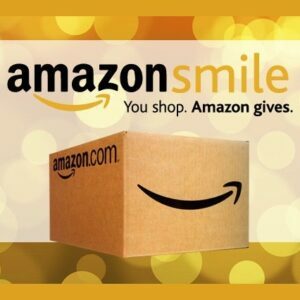 Amazon Smile Foundation will then donate 0.5% of your Amazon purchases to us. Go to smile.amazon.com instead of amazon.com to start shopping. You probably use a bookmark or are very used to typing amazon.com so you may want to change your bookmark or add a bookmark to smile.amazon.com so you’ll always remember to shop with the Smile program.